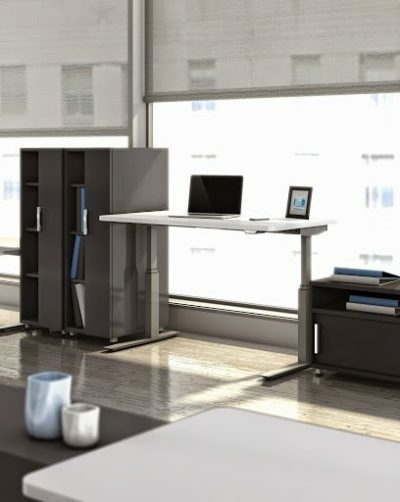 Looking for a reconditioned Kimbal conference table? 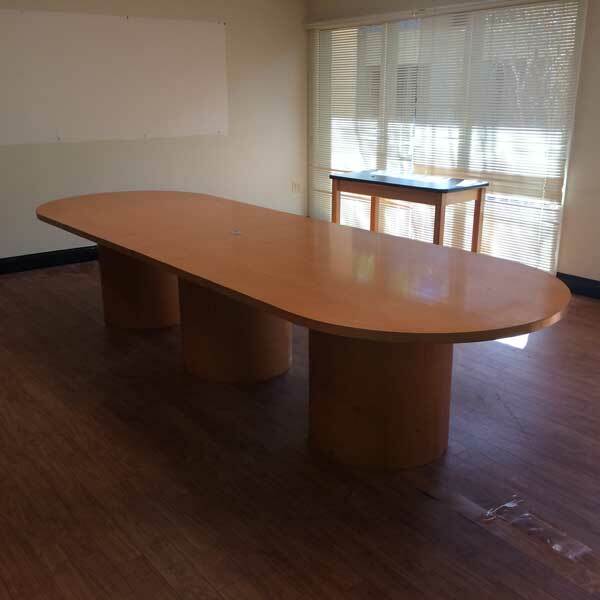 Office Liquidation has a big selection of maple conference table on display in our big Orlando office furniture warehouse. 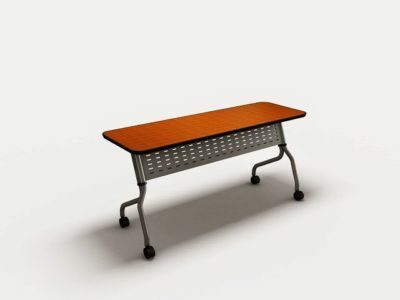 You will find the best prices on decommissioned Kimbal conference table. We are Orlando’s decommissioned conference table source. 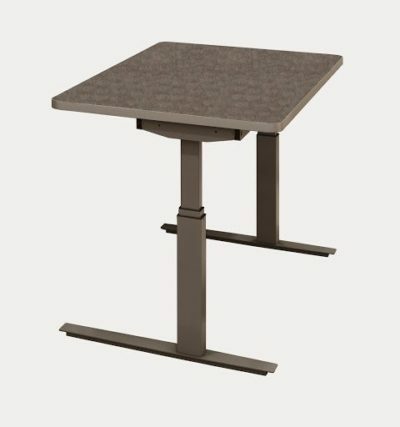 Pick up reconditioned Maple conference table by Kimbal at Office Liquidation in Orlando. This is a 12foot Veneer conference table from kimball that’s finished in Maple. For cable management it includes a grommet hole in the centre of the table to run your cables trough all. 144" x 48" x 29"